The 528-hp Lynk & Co 03 Cyan Concept has hit the road for the very first time. 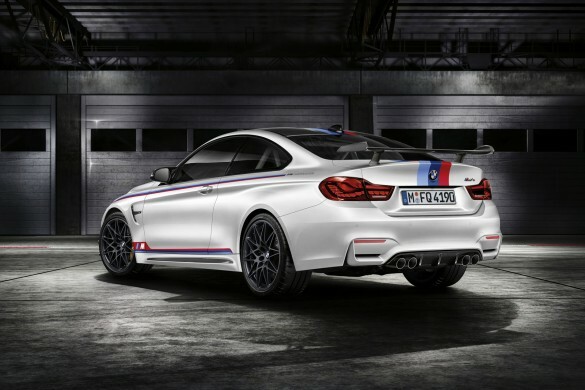 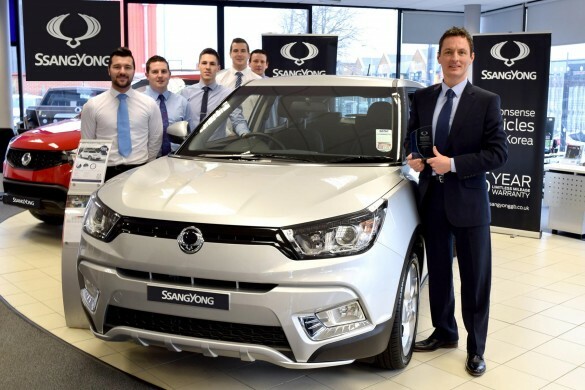 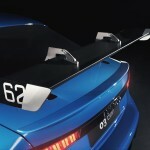 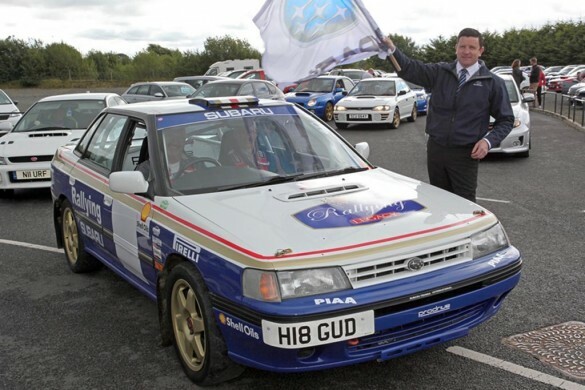 Cyan Racing’s race engineers and drivers have developed a road car version of the World Touring Car Cup race car. 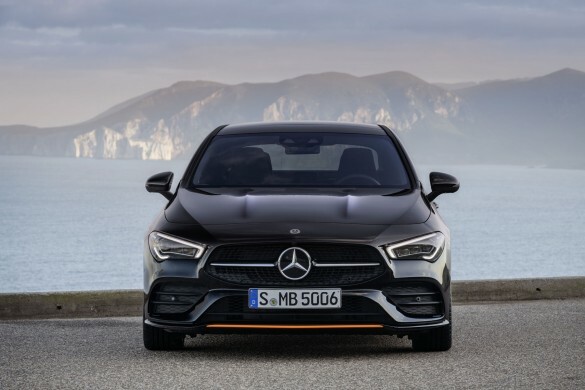 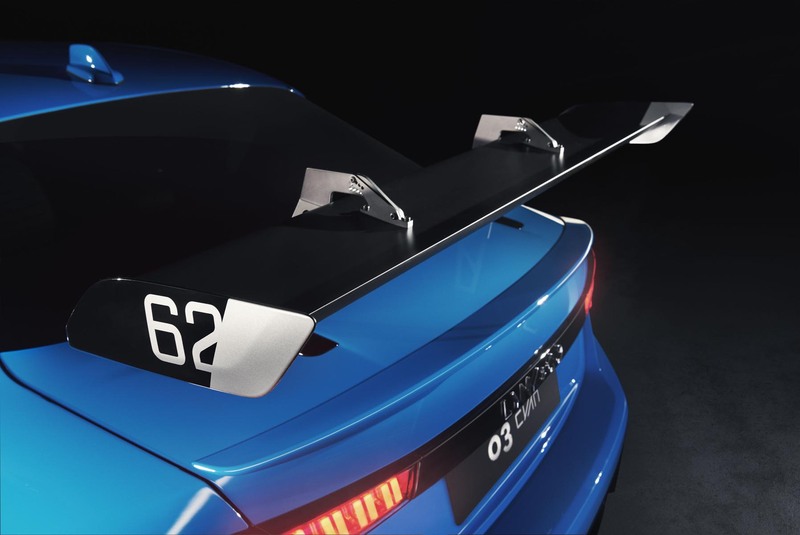 It is the latest performance road car concept from Cyan Racing, formerly named Polestar, following the Volvo C30 Concept and Volvo S60 Concept. 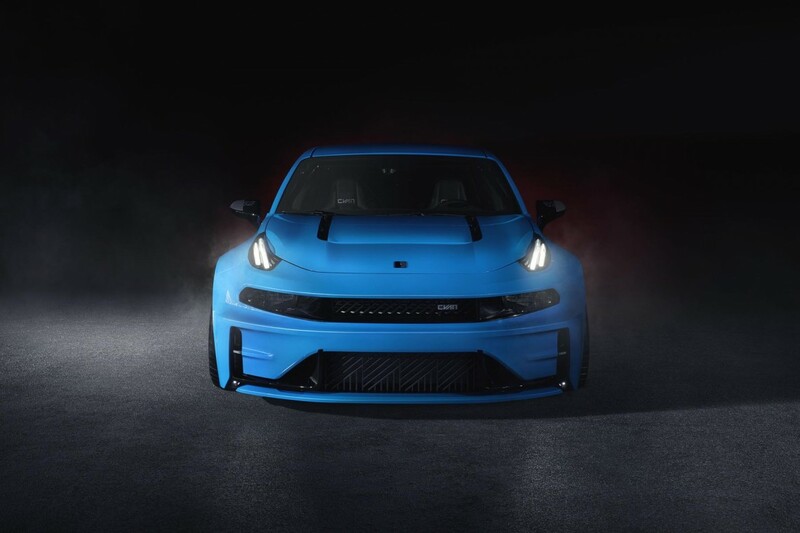 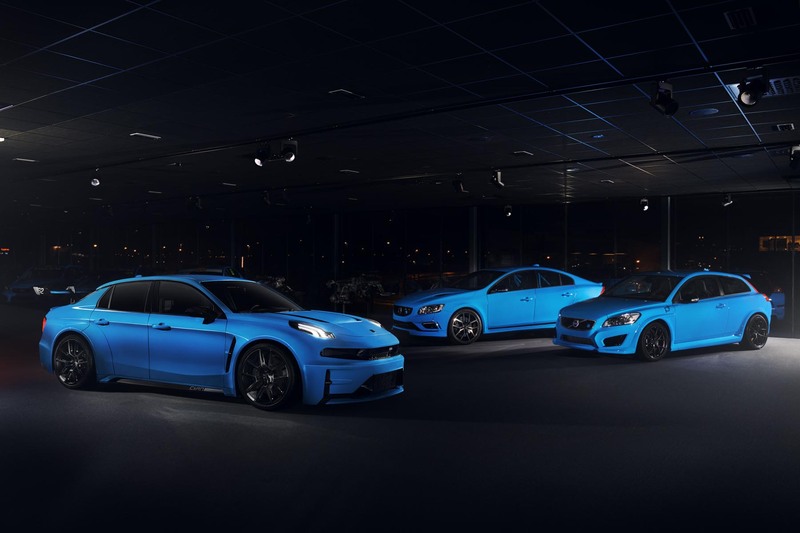 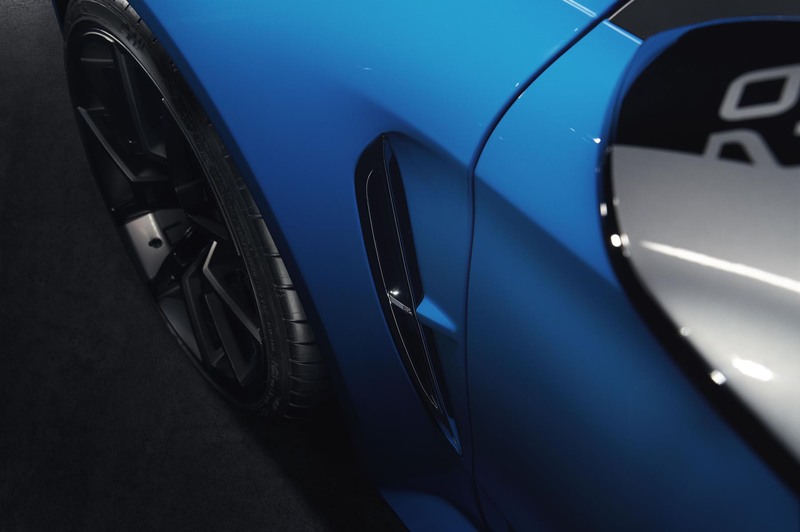 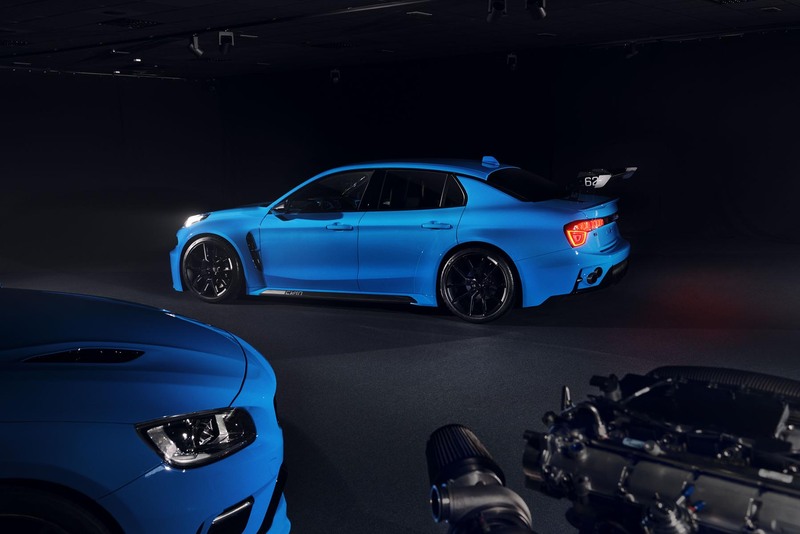 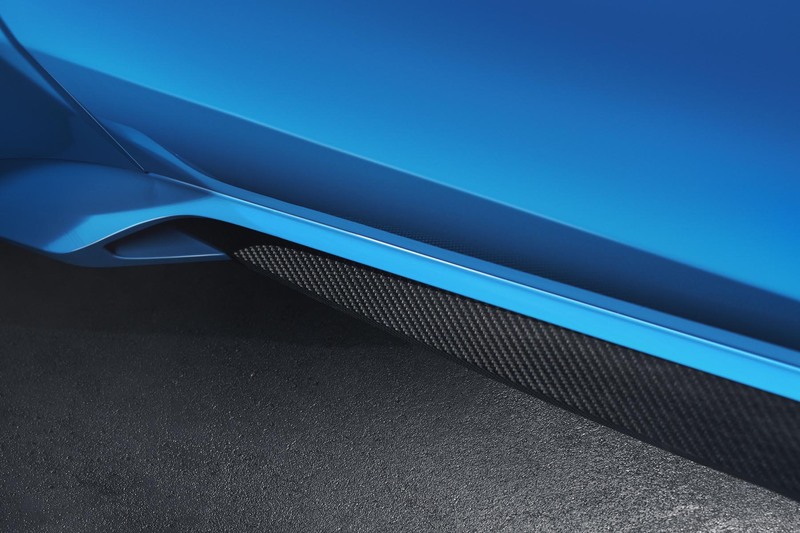 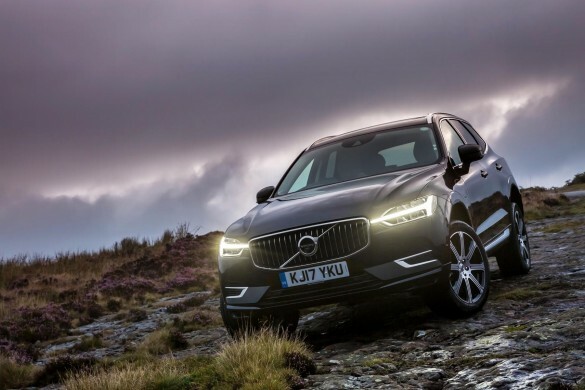 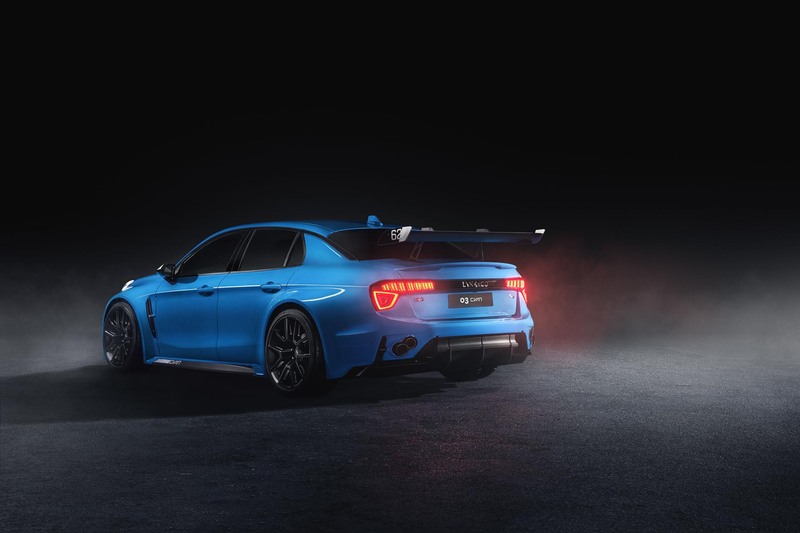 “This is a natural step for us together with Lynk & Co. To build a road version of a race car is a great way to learn more about a car and its characteristics,” said Christian Dahl, founder and owner of Cyan Racing. 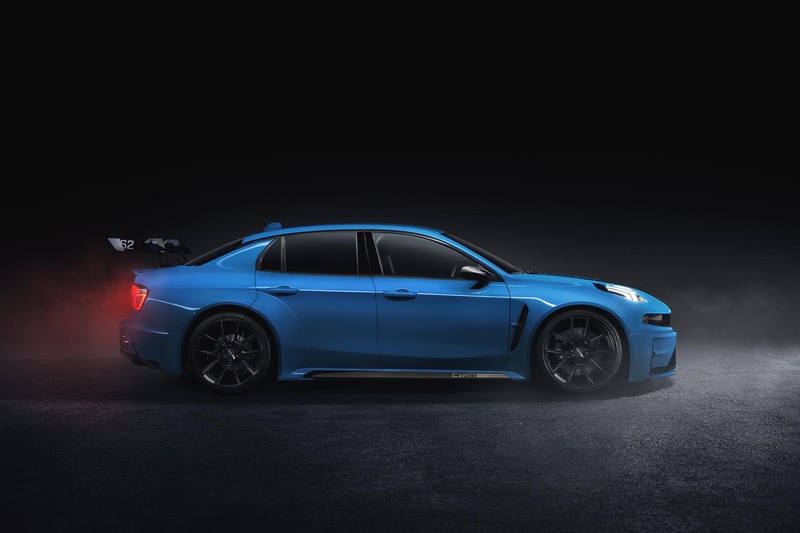 Cyan Racing, the official motorsport partner to Geely Group Motorsport, will enter the 2019 FIA World Touring Car Cup in 2019 with four Lynk & Co 03 TCR race cars for drivers Thed Björk, Yvan Muller, Andy Priaulx and Yann Ehrlacher under the Lynk & Co Cyan Racing banner. 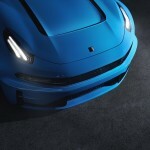 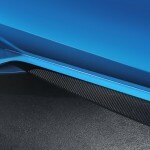 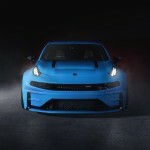 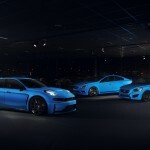 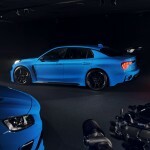 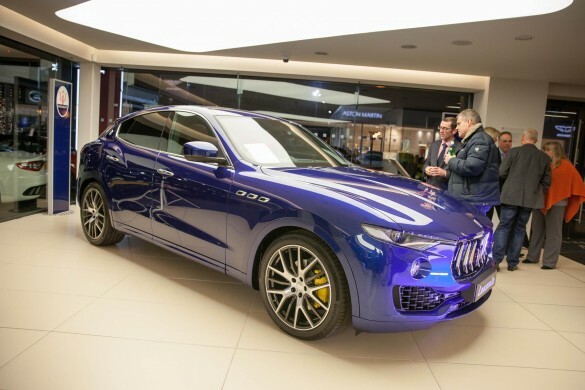 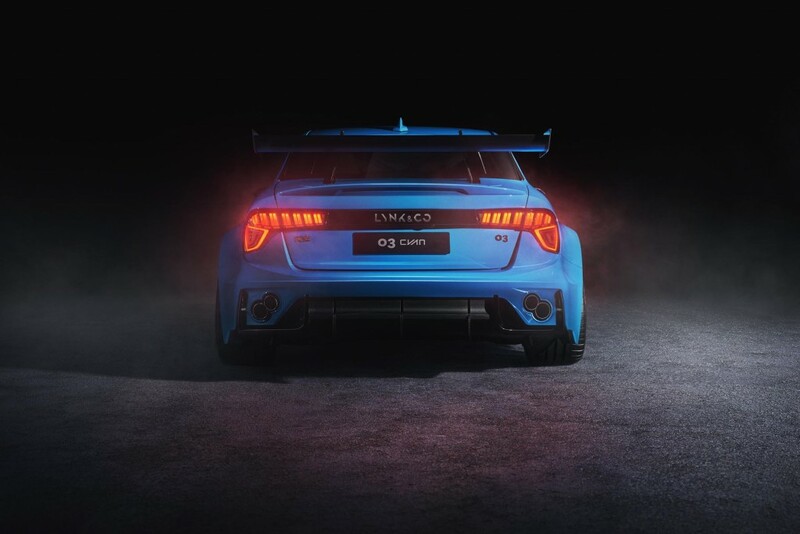 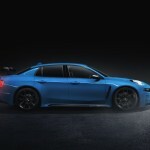 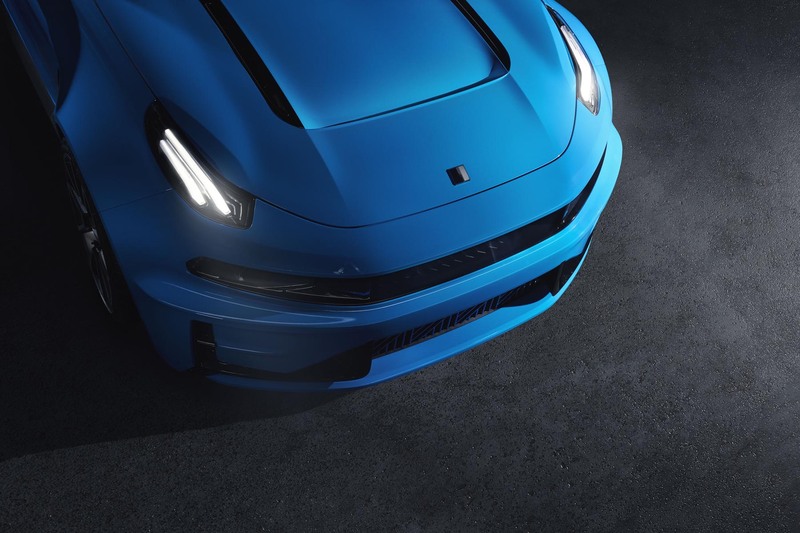 The Lynk & Co 03 Cyan Concept road car has been developed by largely the same team that developed the previous concept cars of the company, the 450-hp C30 Concept and the 508-hp S60 Concept. 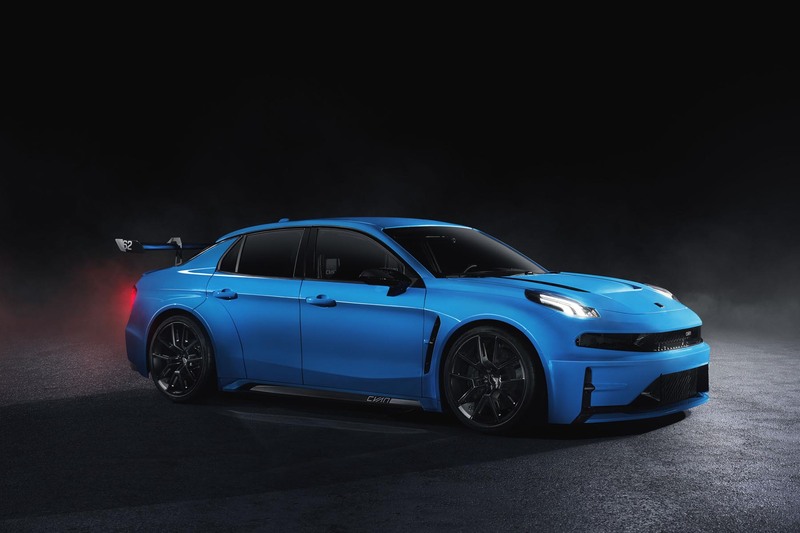 “Our engineering philosophy has always been to build cars for all conditions,” said Henrik Fries, Head of Automotive R&D at Cyan Racing. 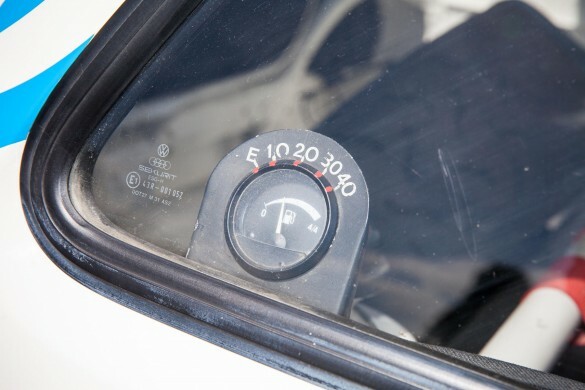 The development of the concept car is currently underway on the roads in Spain, also joining the race team in their preparation on racing circuits ahead of the WTCR season start in April.